NEW DATE! SUNDAY, SEPTEMBER 29th! STAY TUNED FOR DETAIL! ​PLEASE EMAIL TO RESERVE YOUR SPOT! Our online PayPal registration system has been periodically crashing over the last 24 hours. To make things easier, we've switched to e-transfer. Designed for the time-strapped wellness seeker, prepare to challenge yourself through a heart-pumping, fat-burning and muscle-toning Pilates Fusion class, find your flexibility and zen with flow, yin and restorative yoga, nourish your soul with amazing food and a talk with a health guru. 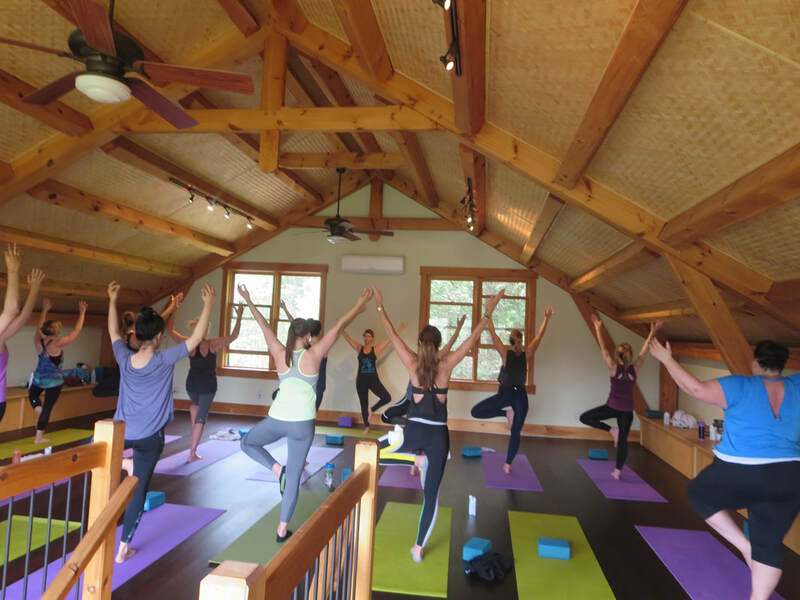 Swim in a fresh pond, take an infrared sauna and hike the beautiful property. All in one day. All taking place within an hours drive from Toronto. 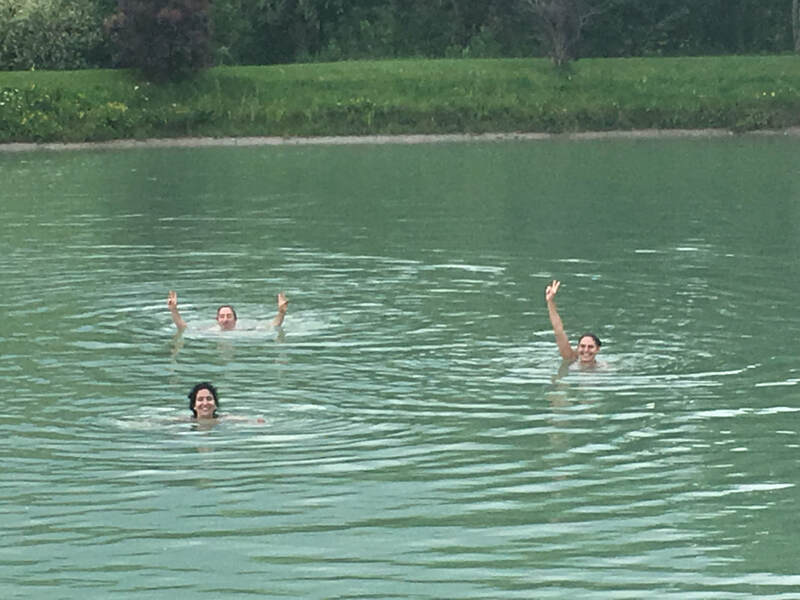 ​*Option to stay until 5:00 to enjoy the property! ​Note: Schedule may shift slightly as the day unfolds. Only a short 45 minute drive out of the city will transport you to a little oasis nestled in the forest with a beautiful pond. You'll be greeted with a refreshing and delicious veggie juice to carry you into an intention-setting and welcome. This will be followed by some heart pumping and muscle toning Pilates Fusion class. Towel off and get ready to be guided in a yoga flow that will continue to strengthen and lengthen those muscles, while tapping into the mind-body connection. 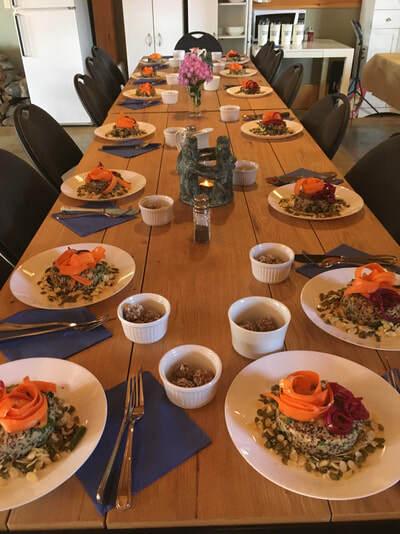 Next comes some serious powerhouse nourishment with lunch and some mind-candy with a talk from Anastasia of Food Halo on tips and tricks for how to stay healthy and energized using anti-inflammatory foods. ​Even warriors need to rest. 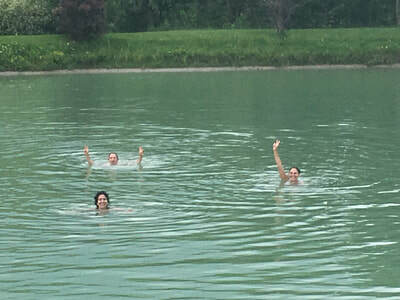 Now there is time for swimming in the pond (if weather allows and for the brave! ), an infrared sauna, hike, or a siesta under a tree. Fully nourished and rested, we go into a yin and restorative yoga practice that will take that heart rate down and give some serious loving to those well worked muscles. It's all tied together with a short meditation practice, while enjoying an aromatherapy savasana massage. This brings your body, mind, soul all together, content, ready to take on Spring! Yin Yoga (think passive, fascia stretch), Restorative Yoga (recharge and relax) and mindfulness meditation (training for the brain). 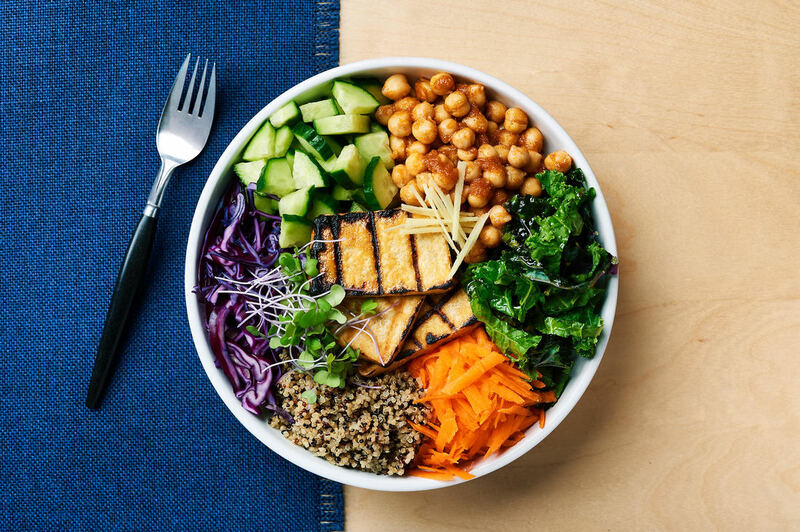 Lunch Talk: CAUSES + COMBAT: FOOD and INFLAMMATION: Learn the CC's of anti-inflammatory foods and easily apply them to your daily life! 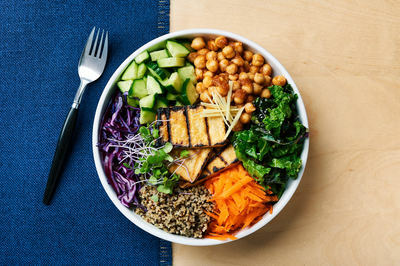 Enjoy a lunch packed with nutrition and all kinds of delicious while Anastasia guides you through tips and tricks on on how to maximize the benefits of inflammatory foods. Confidence, peace of mind, inspiration and empowerment! 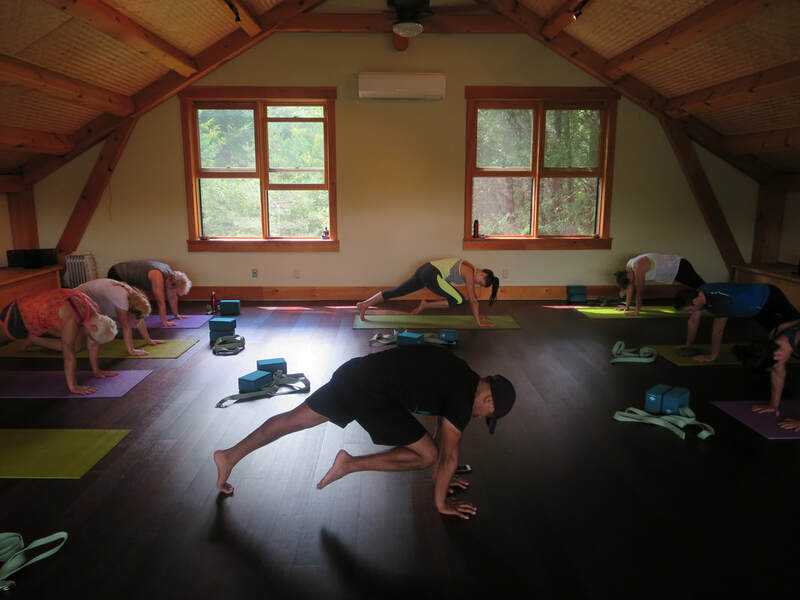 When Kathy is not leading yoga classes like Yoga for Athletes, Vinyasa Flow, Yin and Restorative, she is hosting Movement & Meditation Workshops across the city, and hosting retreats around the world. Leslie’s foray into Pilates began because it helped cure her chronic back pain. Her appreciation of the discipline increased further when it helped her return to shape after both of her pregnancies. Since then, Leslie has immersed herself in Pilates and dynamic movement because of its myriad of benefits; improved core strength, muscle tone while also losing inches. Her classes are fast moving and full of unique sequences that work multiple muscle groups at once so students are able to feel and see results! It’s not easy but that’s exactly why it works! 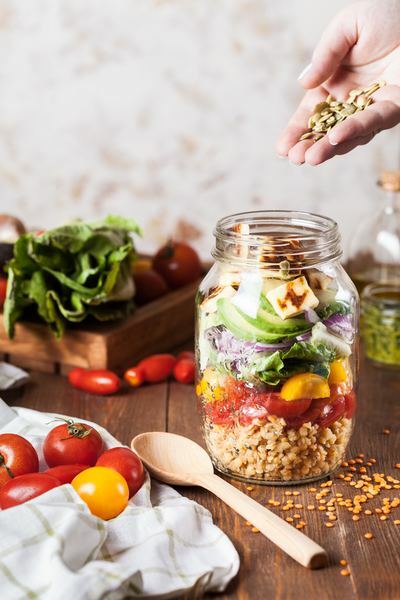 Anastasia embarked on the Academy of Culinary Nutrition's Certification Program when she became overwhelmed by all the conflicting information on food and diets. The program follows the food philosophy she grew up with in her Greek home - wholesome, real food. She focuses on the power of food and how it can help to heal or hinder us. 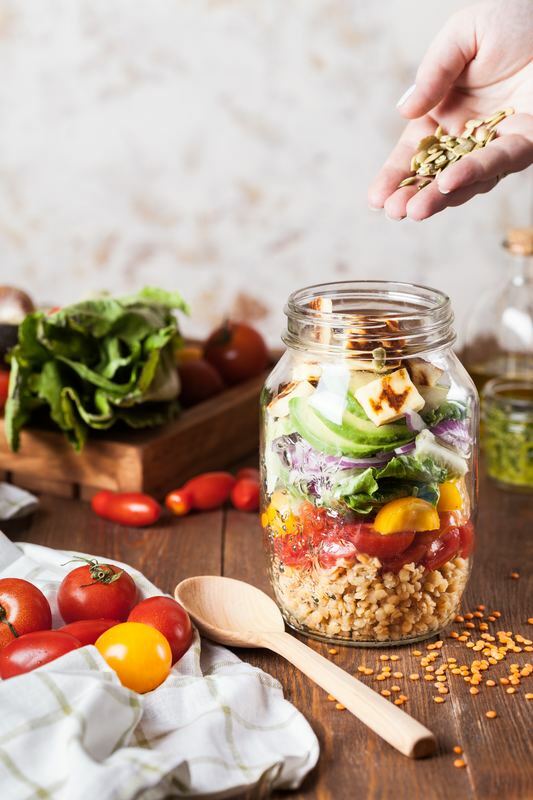 When she isn’t doing Pilates or volunteering, she is developing delicious recipes and tips in the kitchen and sharing them family, friends and clients; Yummy food you’ll love that loves you back. “Let food be thy medicine”…. Hippocrates. Feel and live the Food Halo effect. Our journey takes us outside of the big smoke and into the country. 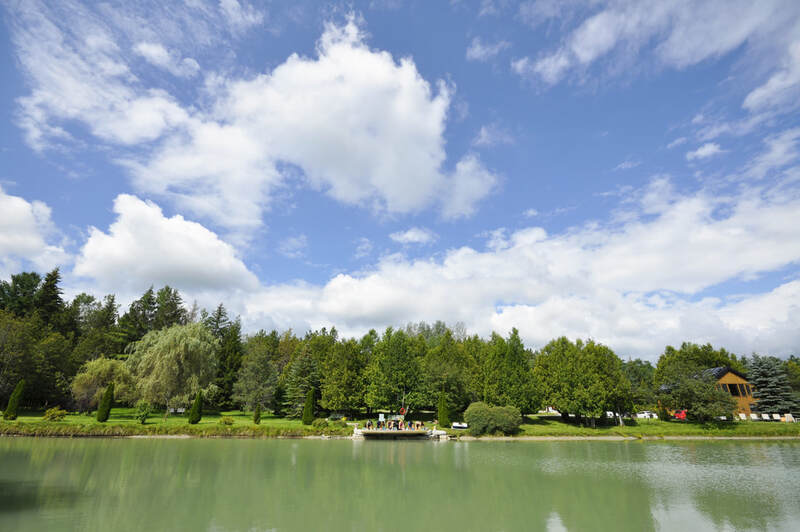 Nirvana Retreats is less than an hour from Toronto located near Bolton, Ontario. 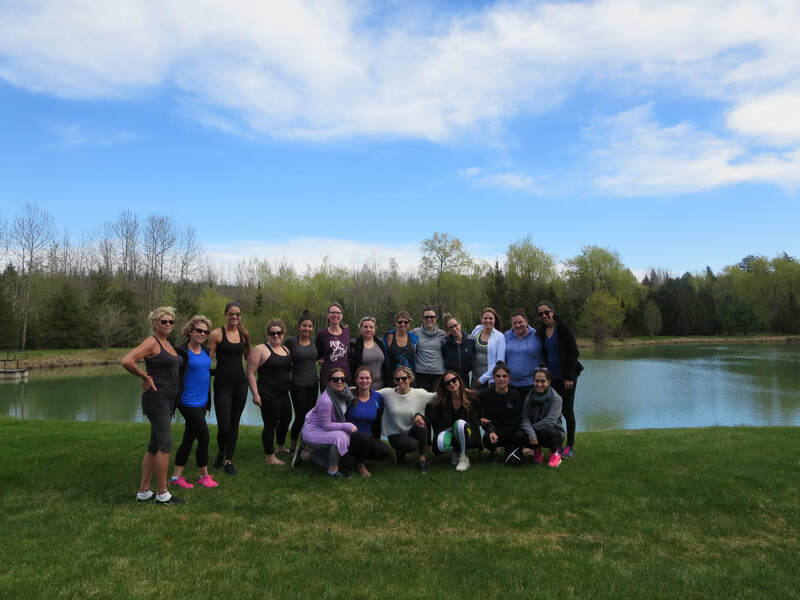 This beautiful and secluded 14 acre property in the Oak Ridges Morraine, has a beautiful pond, stunning facilities, and an infrared sauna for those who want to got full tilt on detox. For directions and photos of the property, visit www.nirvanaretreats.ca. Simply click on the button below to register ! We're good to go, rain or shine! I will send you a confirmation email once your booking has gone through with a few questions (like if you have dietary restrictions) and I'll also send you a Welcome Package with detailed directions and packing tips a week prior to the event! If you want information, please visit our FAQ page. EVEN MORE QUESTIONS? SEND ME AN EMAIL!